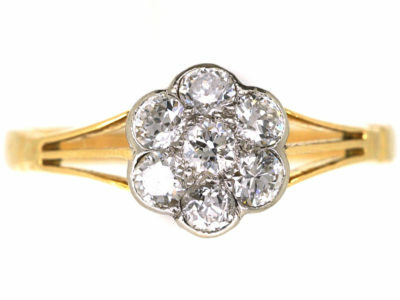 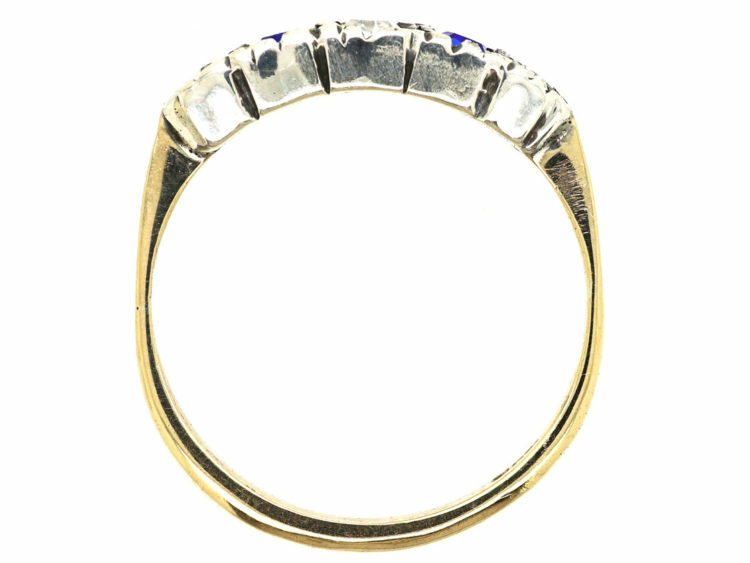 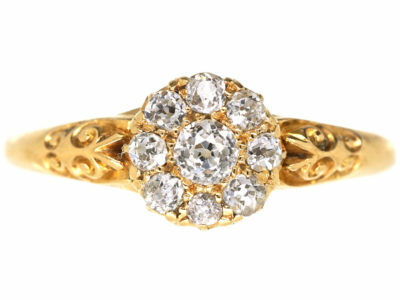 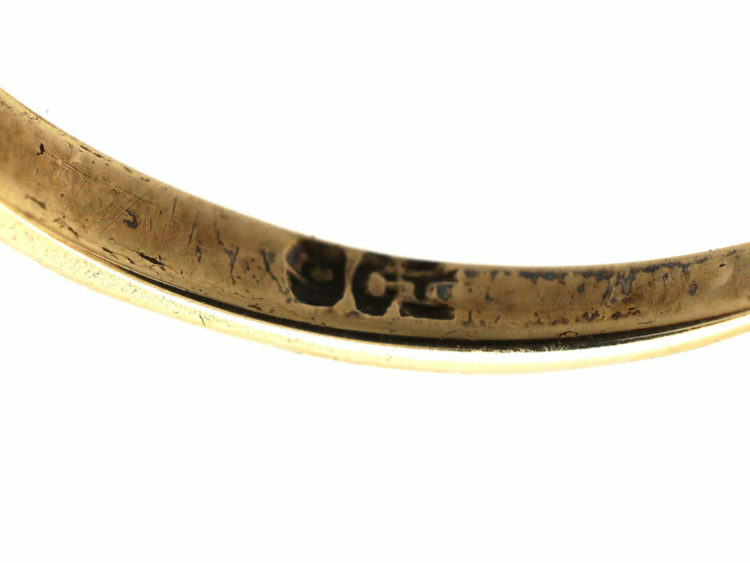 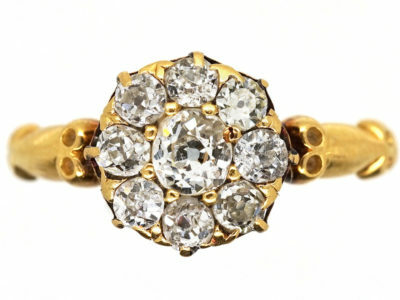 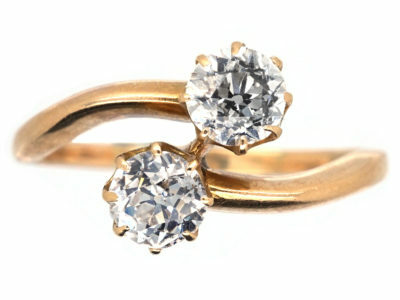 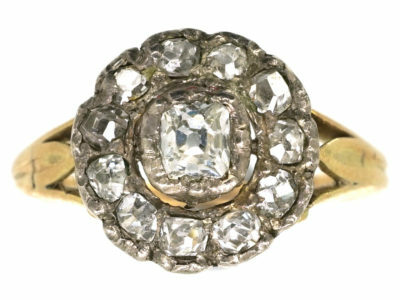 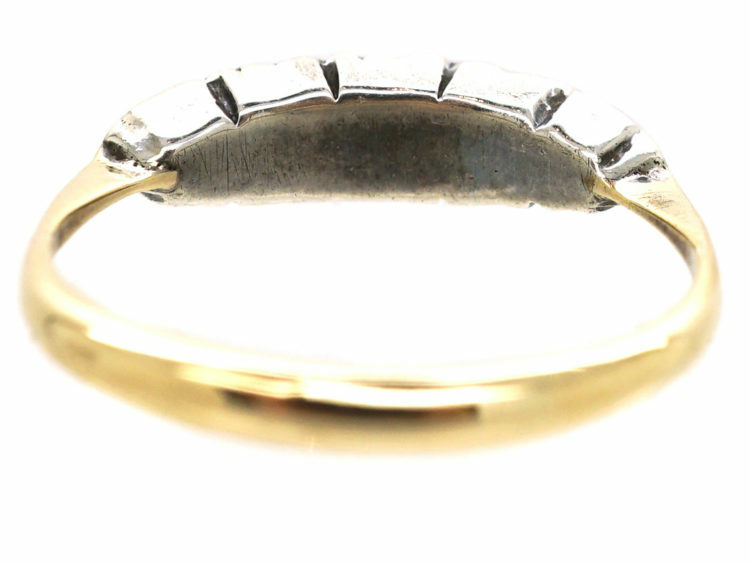 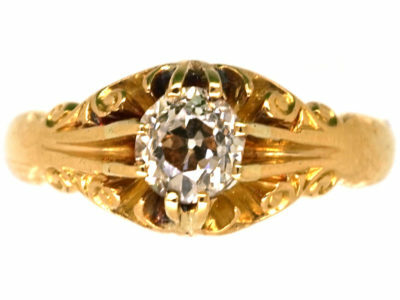 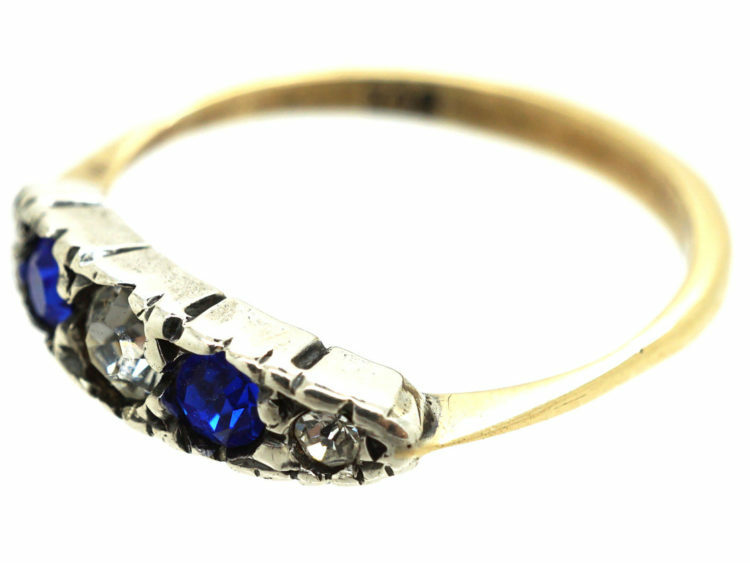 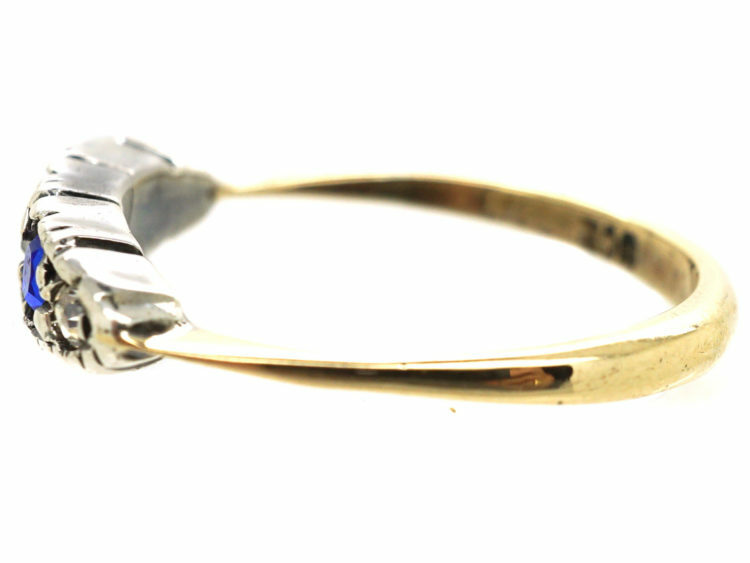 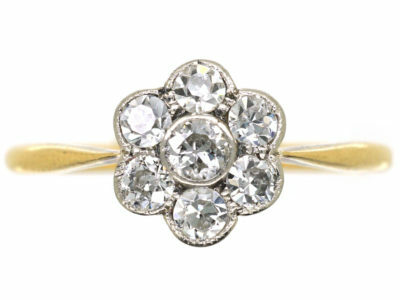 A pretty 9ct gold ring set with blue and white paste that was made circa 1910. 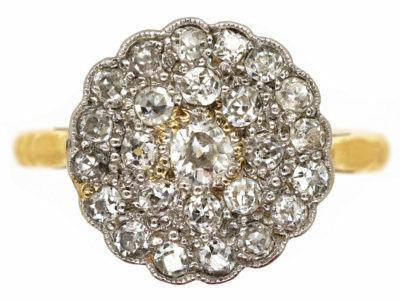 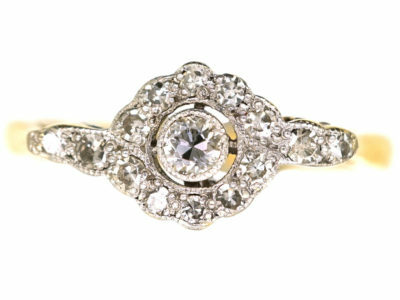 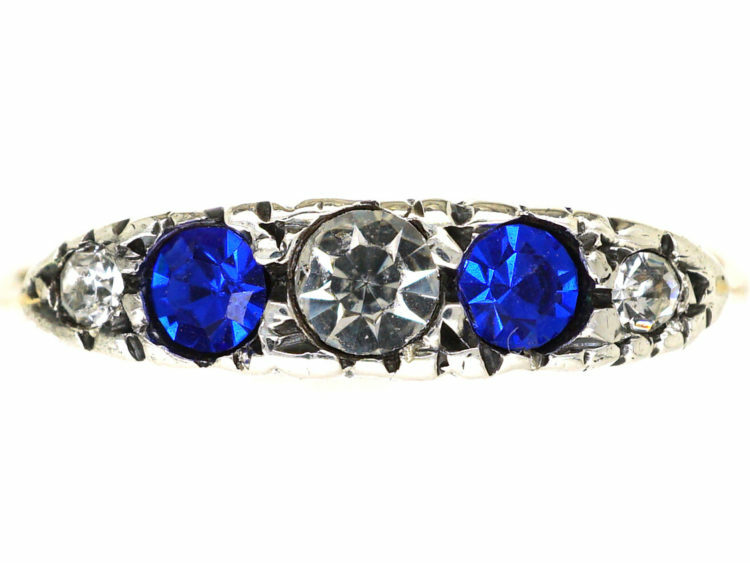 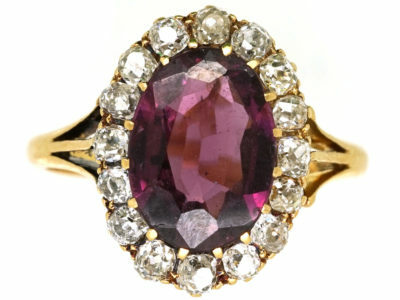 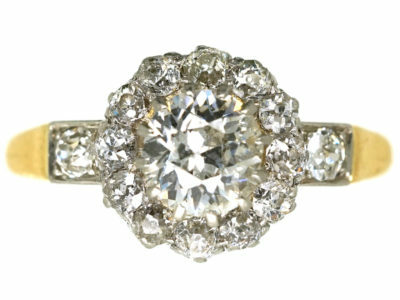 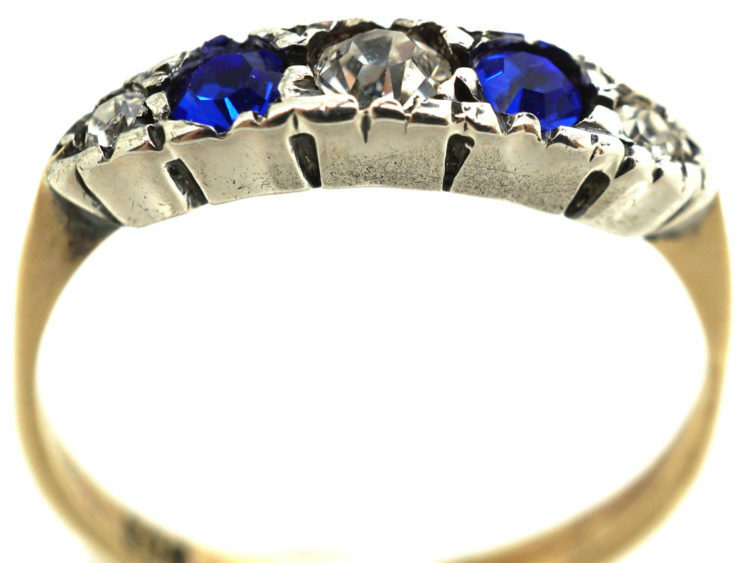 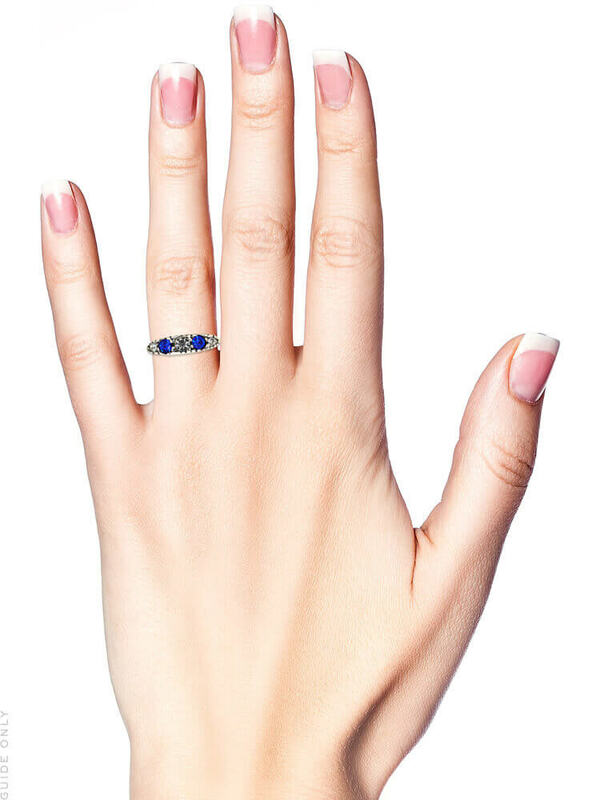 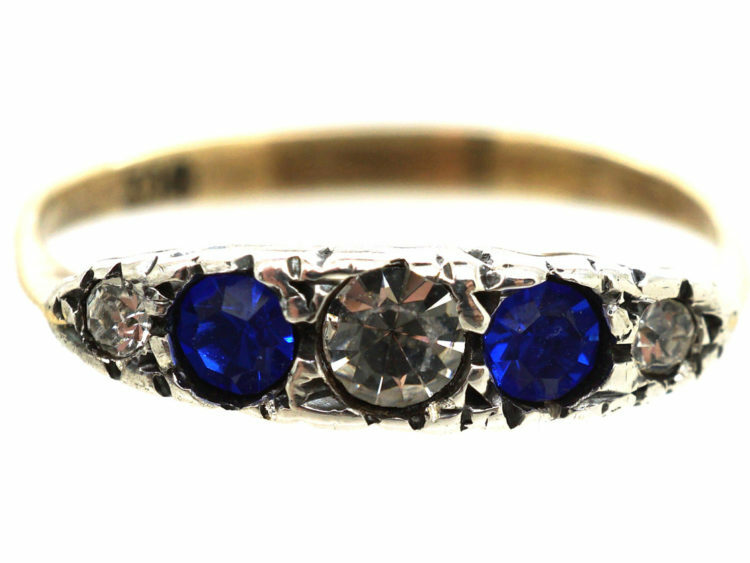 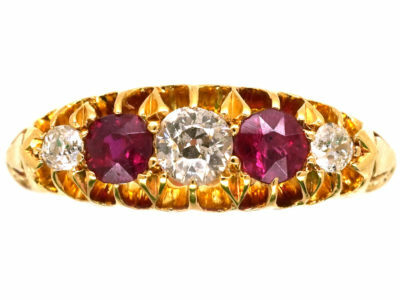 It is a great look on the finger and to all intents and purposes it looks like sapphires and diamonds when worn. 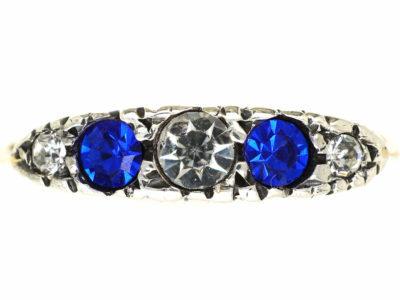 I have tried this ring on and it looks amazing!